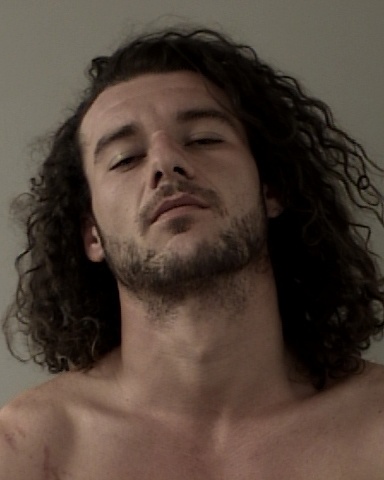 On 05/04/15 at about 7:40 AM, deputies responded to an assault with a deadly weapon call at a residence in the 5100 block of Brush Ridge Road in Shingle Springs. The weapon used in the assault was reportedly a shotgun. The address is on the Shingle Springs Band of Miwok Indians Rancheria and was difficult to find. The suspect was 28 year-old Holly Fonseca and it was unknown if she still had the shotgun with her. She was driving a 2014 silver Subaru Legacy and might still be in the area. On Brush Ridge Road, deputies were attempting to make contact with the victim when they learned a silver vehicle had left prior to their arrival. The female behind the wheel was driving so fast, the car bottomed-out when leaving the driveway. At the house, deputies contacted two males; one was the victim. Deputies entered the house and noticed broken items about. It looked like there had been a struggle inside the home with broken glass and what appeared to be blood. Several rooms inside the home were being used as an indoor marijuana grow. The victim stated they were drinking last night with Holly Fonseca at her house. After consuming alcohol and drugs, Holly became intoxicated and wanted to pierce the victim’s nose. The victim refused and Holly attacked him. Holly then went and got a shotgun and allegedly threatened the victim and his friend. Because they were on Rancheria property, she said the rules are different and she could kill and bury them without anyone caring. According to the victim, several Rancheria security officers arrived. Holly tried to hide the shotgun but it was recovered by Security. He asked them to call the Sheriff’s Office but they refused. Security officers told the victim they would call the Tribal Police, but they wouldn’t do anything. A security officer transported the victim and his friend home. While on the way home, Holly allegedly followed them in her vehicle. The victim described her as driving recklessly. Once home, Holly went into the victim’s house and refused to leave. She attacked the victim again, and then left, only to return and throw rocks at the house and pound on the doors. The victim pretended to call Holly’s father, Tribal Chairman Nicholas Fonseca, hoping she would leave. The ruse worked and Holly left. The victim then called the Sheriff’s Office. Deputies contacted Rancheria Security regarding the shotgun. Security advised they had the shotgun however released it to Chairman Fonseca. Tribal Administrator Ernest Vargas assisted the deputies by retrieving the shotgun and locating Holly. Holly returned to the victim’s house where she met with the deputies. 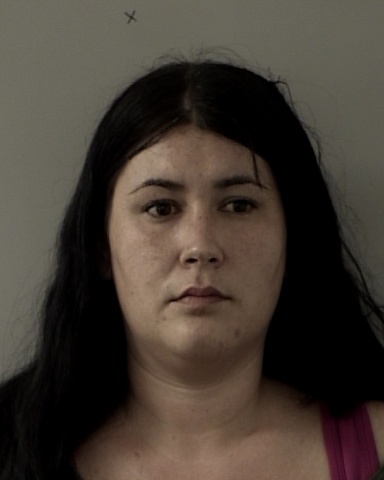 After investigating the incident and recovering the shotgun, deputies took Holly Fonseca into custody. She was arrested and booked on assault with a deadly weapon charges and making criminal threats. She was later released on bond. Narcotics detectives were summoned to investigate the indoor marijuana grow. The home contained somewhere between 300 and 400 plants and a suspected Butane Honey Oil Lab. These labs, commonly referred to as BHO labs, have a high explosive potential because of the Butane used in the manufacture of concentrated cannabis. El Dorado County has had numerous BHO labs explode in the past causing structure fires, wildland fires, and several people have been hospitalized with burns. Arrested on for an outstanding warrant was 26 year-old Mihai (Mike) Popescu. He was also booked for cultivation of marijuana and possession of marijuana for sale. The case is still under investigation.